Party Arty is just around the corner and public tickets go on sale Friday, November 9. 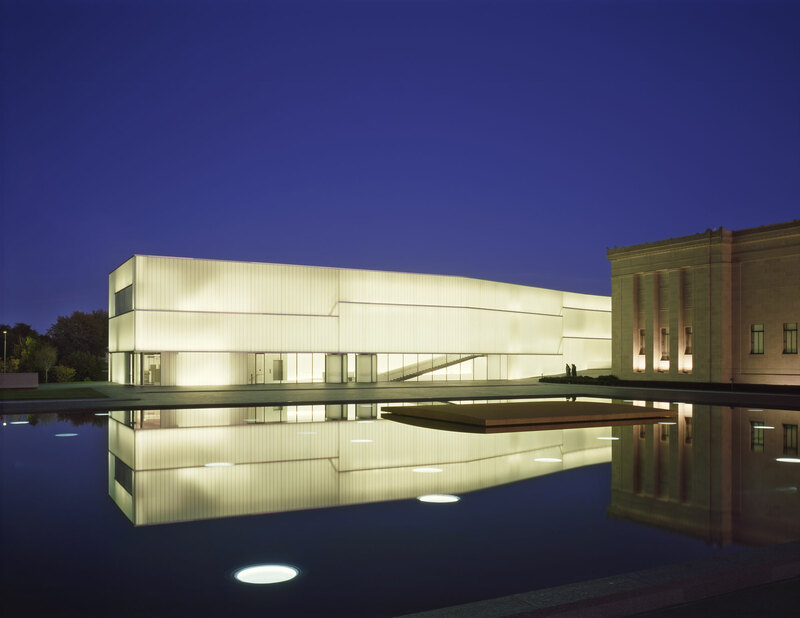 Join us for happy hour in Bloch Lobby for live entertainment by DJ Sheppa and Hartzell Gray, themed-cocktails, and a live fashion show showcasing Party Arty 2019 inspired looks by Michael Kors and Natalie M.
Don’t miss this chance to get deep ticket discounts, win museum swag, plan your party wardrobe, and mingle with other Kansas City young professionals. A selection of hors d’oevres will be available along with a cash bar. No tickets required. The Young Friends of Art (YFA) is the longest running young professionals group in Kansas City, with more than 2,400 members representing the city’s future philanthropic leaders. This program allows 21-35 year olds to make a philanthropic impact by engaging with their peers with the backdrop of art, networking, and culture. –	Cardholder discounts with our partners around KC including Monarch Coffee, KC Hopps Restaurants, KCRep, and more!